With just a few days left until the 2016 Deer Opener we have compiled a short list of things you can still do to prepare. Sight in your rifle – If you wait until the week before the season you may have to wait in line at the shooting range. But if you’re serious about making a good, clean shot (and we should all be serious about that) then you need to spend plenty of time tuning your rifle. Sharpen your knives – Don’t be that guy! Make sure your blades are ready for whatever the hunt and the elements have in store for you. Replace any worn or damaged gear – You don’t need to spend a fortune but you do need to make sure your boots, socks and outerwear are up to the task. Talk to farmers – Very few people have a better understanding of what’s going on in your hunting area. Practice – Most modern firearms are completely safe to dry fire. You will be amazed at how much work you can get done in your backyard. NOTE! Make absolutely sure your firearm is unladed and pointed in a safe direct; then check it again. Scout your hunt – Waiting until the day of means you will spend precious morning hours looking for the right spot. Scout it, map it and return ready to go! 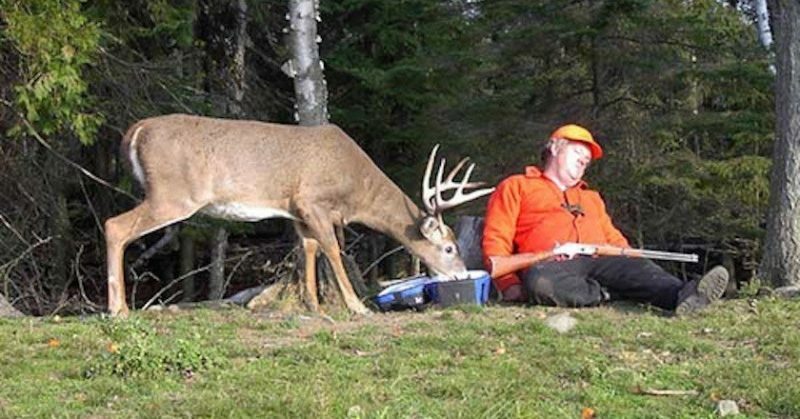 Troll the internet for deer hunting tips! – You may not learn anything but you will definitely get excited. Buy 1 new piece of gear! – Treat yourself to one item that will make your hunt more fun, easier or more exciting. Obviously this isn’t a complete list and most of you have probably been preparing for weeks or even months. Come on out to FLSC – we can help you out with #1 and many of are Range Officers can help you out with anything you may have forgotten. Finally, I have found the info which I was searching for so many days you have created a very nice blog keep up the good work and can you tell me if you also write something related to bow hunting?